These reptiles aren’t so scary after all. 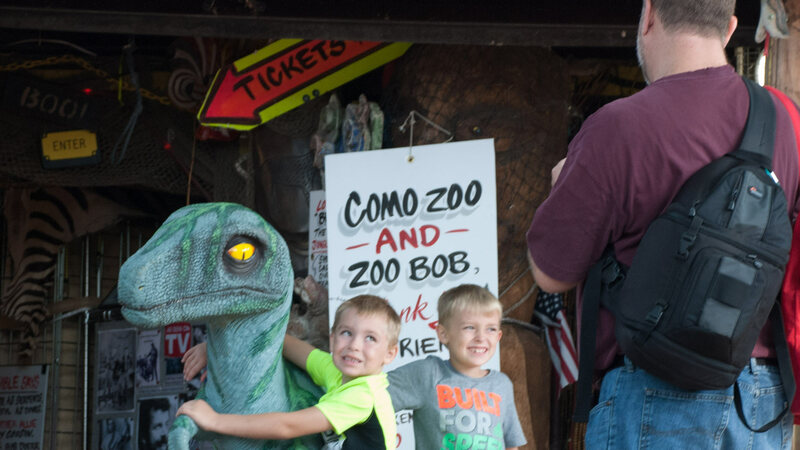 Visit Bob’s Snake Zoo for a close-up look at these superbly cool creatures. Note: This attraction does not accept Mighty Midway and Kidway ride & game tickets.